Mike Fasano Regional Hurricane Shelter – Spring Engineering, Inc. 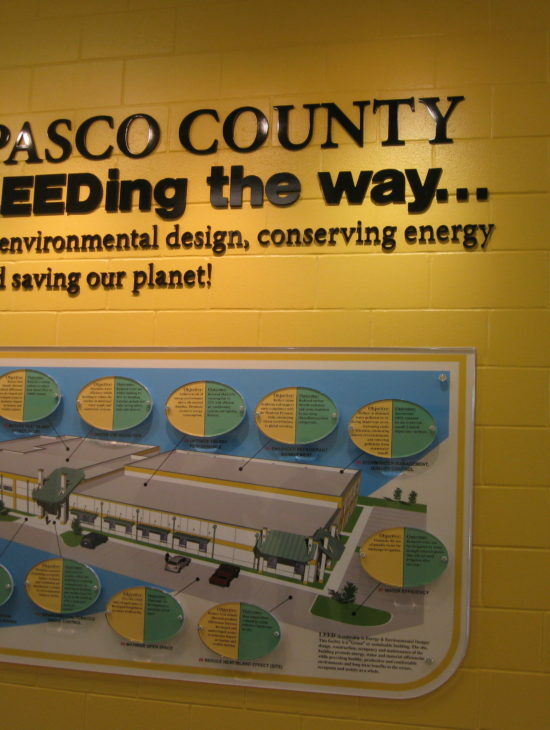 The Mike Fasano Regional Hurricane Shelter was designed for Pasco County and is located in Hudson, Florida. 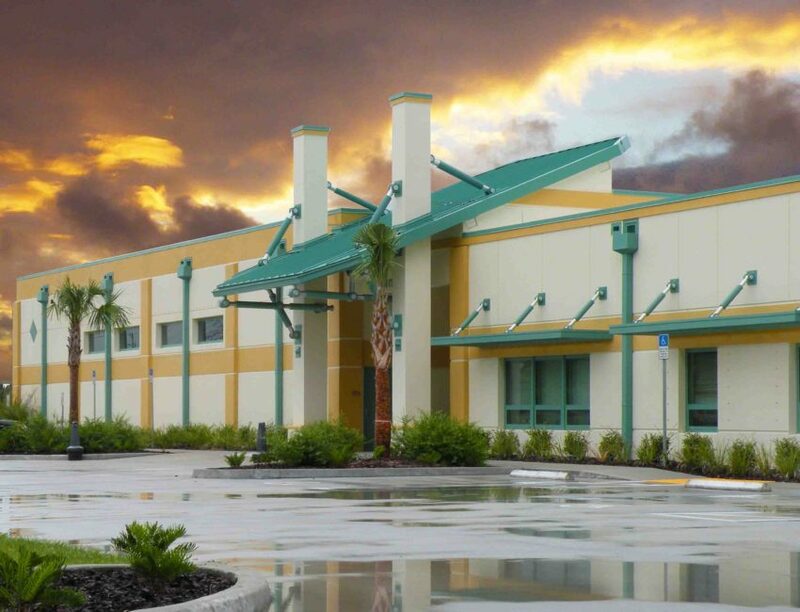 This facility was the first hurricane shelter in the country designed to the stringent ICC-500 Design Standard, which is a new standard developed by the International Code Council and National Storm Shelter Association. The structure is hardened to resist 190 mph winds and impact of wind borne debris. The 38,395 S.F. 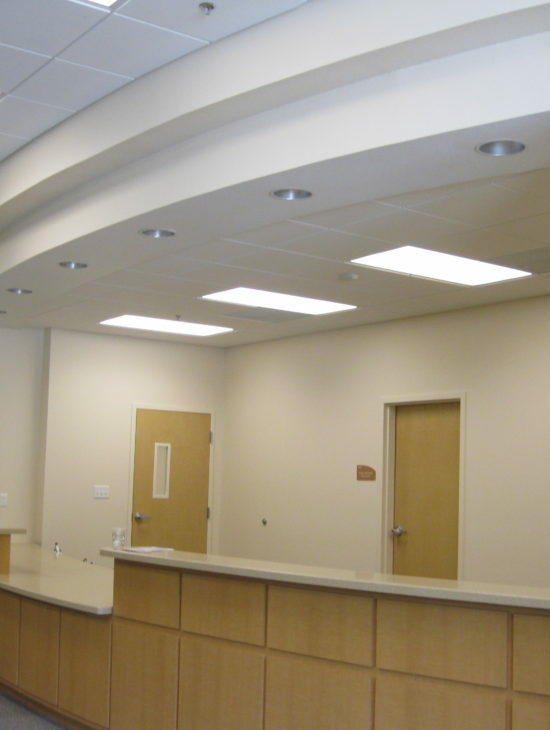 facility is located on 5.54 acres and consists of three large storm shelter rooms capable of housing 1,000 occupants, a commercial kitchen and a 7,900 S.F. health clinic and is design to be self-sustaining for 72 hours. This self sustainment is supported by an emergency power generator, underground potable water tanks and underground sanitary holding tanks. This facility was also designed as a LEED project to promote sustainable design and in 2010 was award LEED Silver by the U.S. Green Building Council. The scope of work provided for this project included but was not limited to: programming, site design, new building code implementation and research, 3D renderings and new construction.